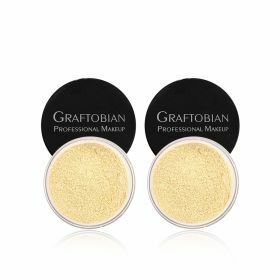 With rich color and coverage, yet satin-smooth and creamy consistency, these Graftobian HD Glamour Crèmes are formulated to yield flawless high definition results whether or not you're in front of a camera. 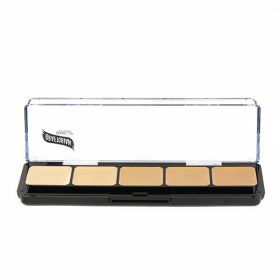 These special palettes were designed to separate shades into Cool, Warm and Neutral for the artist's convenience, and poured into professional-friendly and attractive packaging. 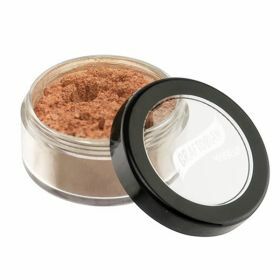 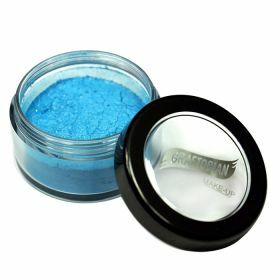 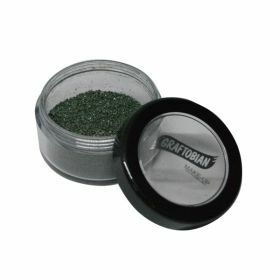 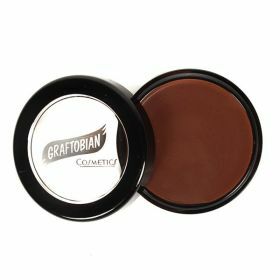 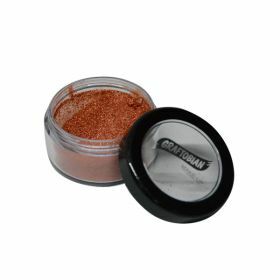 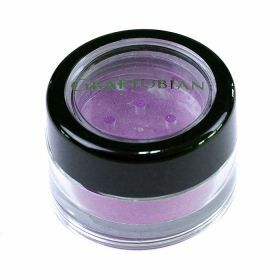 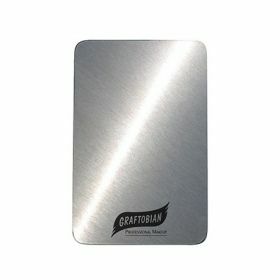 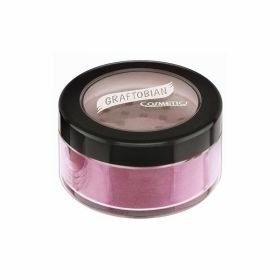 Graftobian offers High Definition Glamour Cremes in this artist friendly Super Palette (18 shade) Configuration. 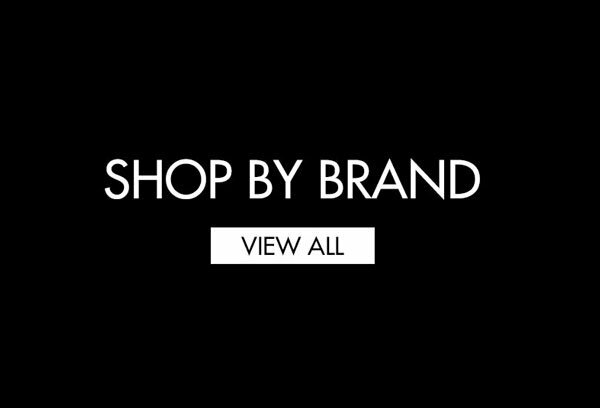 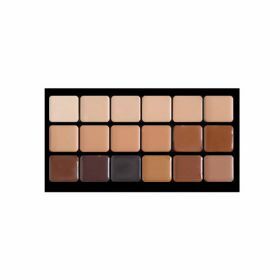 This is a very convenient way for the serious artist to use and travel with virtually our full line of HD cremes. 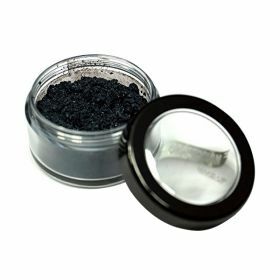 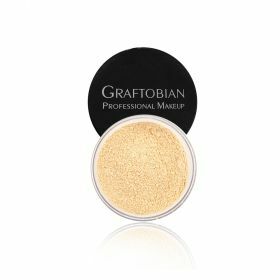 The satin smooth feel and blend-ability of the product paired with its high level of pigmentation is unique in the industry where you typically get one or the other. 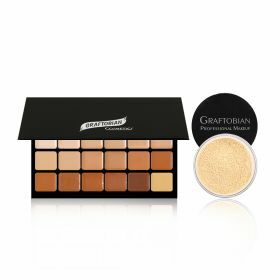 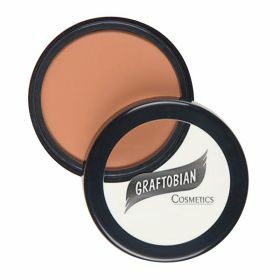 From time to time, as has always been the case with this Graftobian HD formula, with one swipe of your brush or sponge and you will be able to use this fabulous foundation with stunningly flawless results.Graftobian offers High Definition Glamour Cremes in this artist friendly Super Palette (18 shade) Configuration. 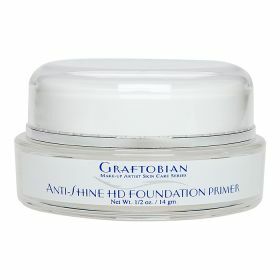 This is a very convenient way for the serious artist to use and travel with virtually our full line of HD cremes. 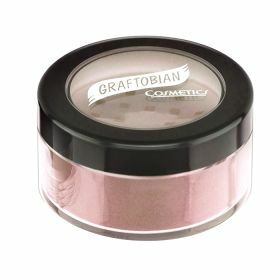 The satin smooth feel and blend-ability of the product paired with its high level of pigmentation is unique in the industry where you typically get one or the other. 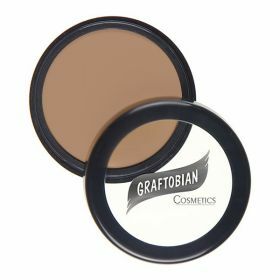 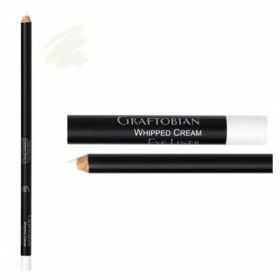 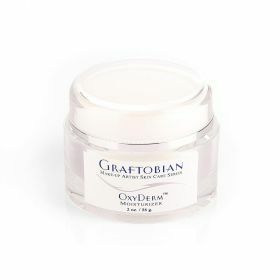 From time to time, as has always been the case with this Graftobian HD formula, with one swipe of your brush or sponge and you will be able to use this fabulous foundation with stunningly flawless results.